InterCity Taxi in Ukraine and Moldova. Lowest Prices! No prepayments! 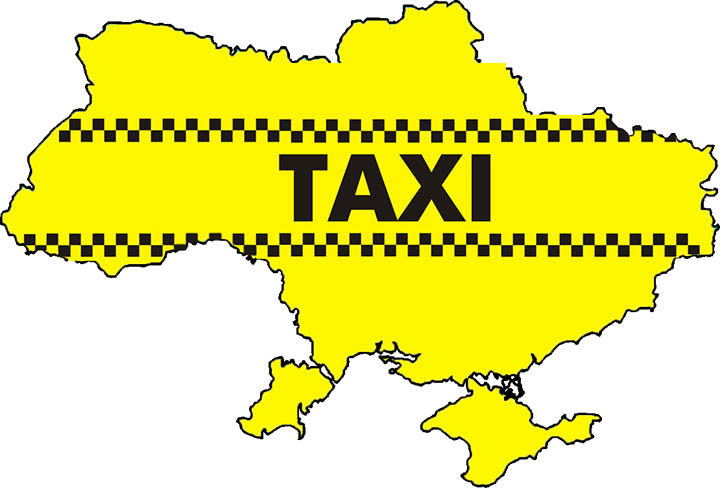 > InterCity Taxi in Ukraine and Moldova. Lowest Prices! No prepayments! Odessa Transfers Group has been providing InterCity Taxi Services as well as InterCity Transfer Services for over 21 years. Public transportation is getting more and more expensive all over the world and so in Ukraine. Taking into account extremely poor condition of public transport in Ukraine you can totally forget about comfort when travelling by public transport from one city to another, in addition to this - any foreigner may get robbed in a public bus, or train (and it happens quite often in fact). You'll also require a myriad of precisely detailed instructions on how, where, and when it is possible to purchase tickets for public transport. In addition to this, it is extremely difficult for even local people to go to smaller towns throughout Ukraine, not to tell about non-Russian speaking tourists and business people. When you arrive in such country as Ukraine, there is no need to figure out how to take public transportation to get to another city. You'll just spend a lot of your valuable time! Simply book your transfer with us, or if you are already in Ukraine and need to go to another city, book your intercity taxi with us, or simply contact us, and we'll confirm to you the best possible transport solution at the lowest price on the market - Guaranteed! Even though Odessa Transfers Group provides services of purchasing air, bus and train tickets for you when you book transfer with us and know for sure that someone will meet you at final destination point, we urge all tourists and business people to use our comfortable, safe and pleasant town to town taxi service in Ukraine as well as in Moldova. There are no hidden charges, you are guaranteed to pay the exact amount you will know at the time of booking ! Feel free to browse through our most popular routes, and get acquainted with information that we constantly gather and update to this section of our Web site. Please contact us anytime for a price quote of your InterCity taxi trip if you haven't found it on these pages.